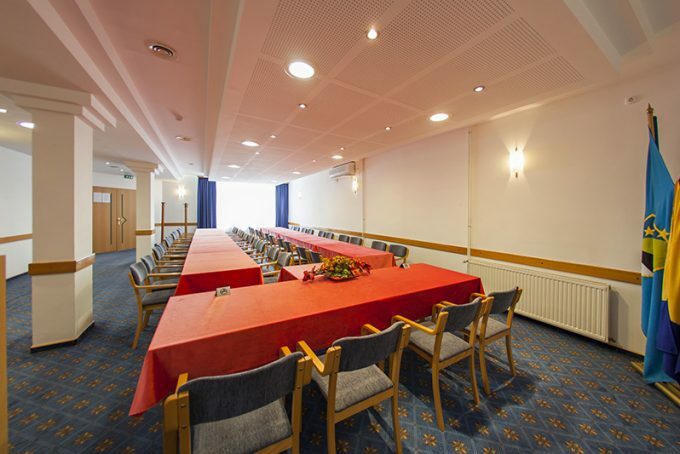 The conference facilities of the hotel “Senad od Bosne” are adapted not only to the individual needs of our guests, but also to various types of smaller and larger meetings, seminars and conferences. 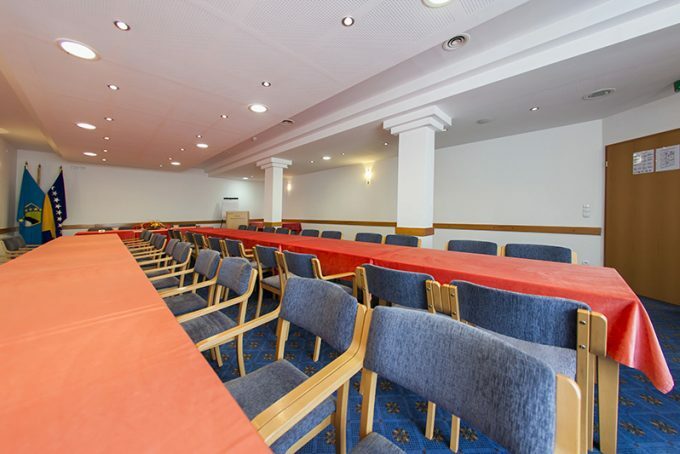 Modern and spacious, our conference room has capacity for 100 people. Conference room has day light, air conditioners, technical equipment and WiFi. The space can be adapted to individual needs and different seating settings to suit your expectations.